For millennials, life insurance is probably the last thing they think about when planning for the future. However, life insurance is important to consider at every age. 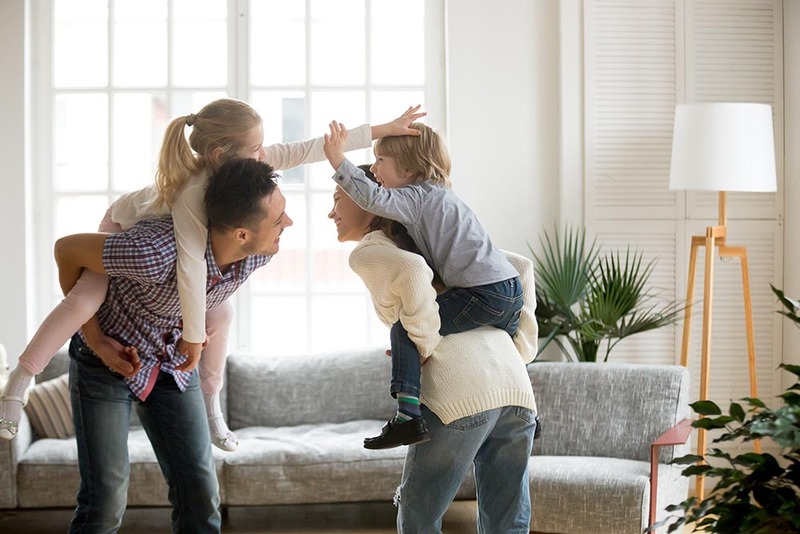 Because many millennials don’t typically think about life insurance because they are young and healthy, there are also many misconceptions about life insurance. Below we highlight some of the basic facts about life insurance to ensure you have the most accurate information when choosing your policy. The best time to purchase life insurance is NOW. Don’t put off getting life insurance because it’s not the “right time.” The best time for millennials to purchase life insurance is NOW due to age and health. The younger and healthier you are, the cheaper the life insurance policy will be. In theory, you will never be healthier than you are right now so your rates will be lower than they would be ten or twenty years from now. Life Insurance is not free because you have to pay what is known as a premium on your policy. Premiums are paid monthly or annually depending on the policy. If premium rates are not paid in full, the life insurance policy is no longer valid. 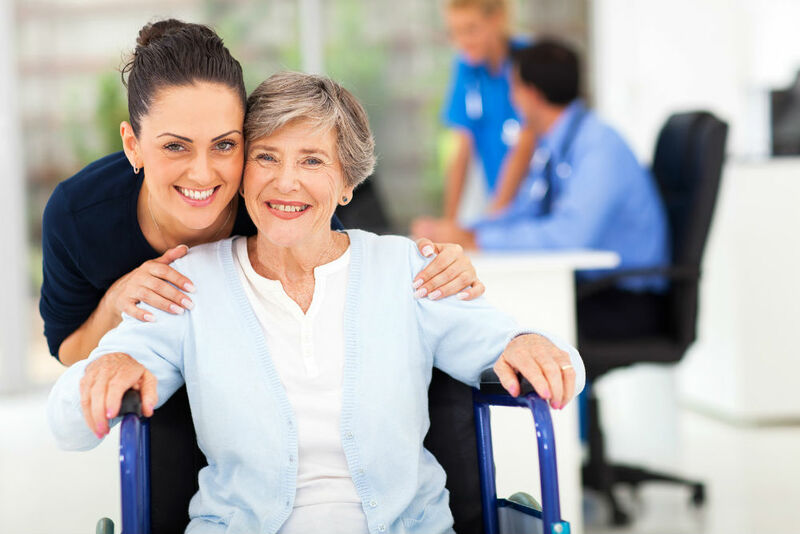 Premium rates are determined by a variety of factors like term length, age, health, etc. and most employers offer life insurance as part of their benefits packages. If you opt into life insurance through your employer, the premium payments is deducted from your paycheck. There are many different kinds of policies available. You’ll have a lot of options to choose from when picking a life insurance policy. Make sure you take the time to carefully research what policy makes the most sense for your family and your personal needs. Don’t be afraid to ask questions and spend time figuring out what policy will be right for you. If you have questions or would like guidance on your decision, our helpful team of agents is always happy to help you find the right fit. There is an application process… and it takes some time. You are not automatically handed a life insurance policy, there is an application process everyone goes through. If you apply for life insurance online, it is usually a requirement to participate in a phone interview and perhaps even a medical exam as part of the process. The overall application process can take about three to four weeks from start to finish. Life insurance can help protect co-signers from loan debt. Are you one of the 44 million people in America who still actively hold student loan debt? Did you have a co-signer on your loans? Most Americans don’t know that if you passed away today, your student loan debt still needs to be paid. The debt would, therefore, fall onto the co-signer of your loan. The co-signer would be responsible for the repayment of your loan amount, sometimes immediately after death. Life insurance is a great preventative way to ensure that the co-signer of your loan has the appropriate funds to pay off your loans after you’re gone. You can cancel a policy if needed. It’s possible to cancel a life insurance policy but it might not always be easy to do so. Cancellations can re-up your contestability period, or the time companies have to look into and deny a claim. Some policies may also require you to pay a cancellation fee. Understanding life insurance can be difficult, but that shouldn’t stop you from applying for a policy.Whether you’re a millennial, generation x or a baby boomer, it’s important that you don’t wait to purchase a policy. Let Lindow Insurance get you a quote today! Still feeling unsure about life insurance? Give our exception staff a call! They are always ready to help you with all your insurance questions and concerns.